South Florida is notorious for its intense hurricane season. Every year from June 1 to November 30, people are constantly on-guard and looking out for the next big storm that could potentially wreak havoc. One of the best ways to stay safe during hurricane season is by making sure your windows are in peak condition and safely secured. 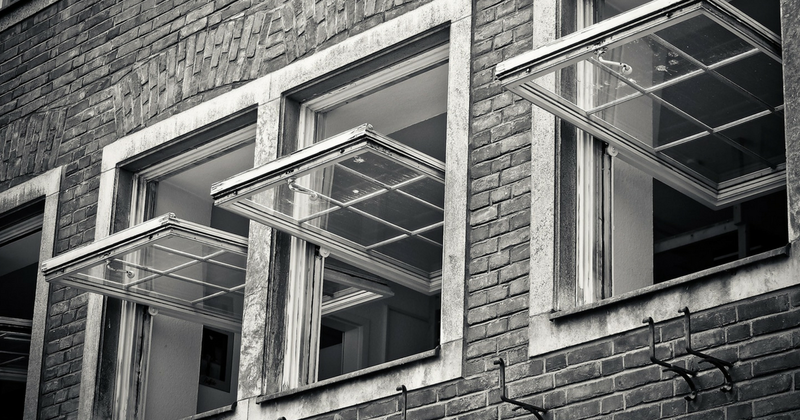 Read below for 4 causes of window failure during hurricanes. The easiest way to break your window during the middle of a hurricane is to quite literally open it. Hurricane-force winds can pass 156 miles per hour in a Category 5 storm, and you run a major risk of those winds entering your house if you open it. Debris can find its way inside through an open or broken window. As well as this, the wind can potentially shatter your windows, and that is the absolute last thing you want to happen in the middle of a hurricane. If you live in an area known for its proximity to hurricanes, then you definitely want to make sure your roofing material is in tip-top shape. 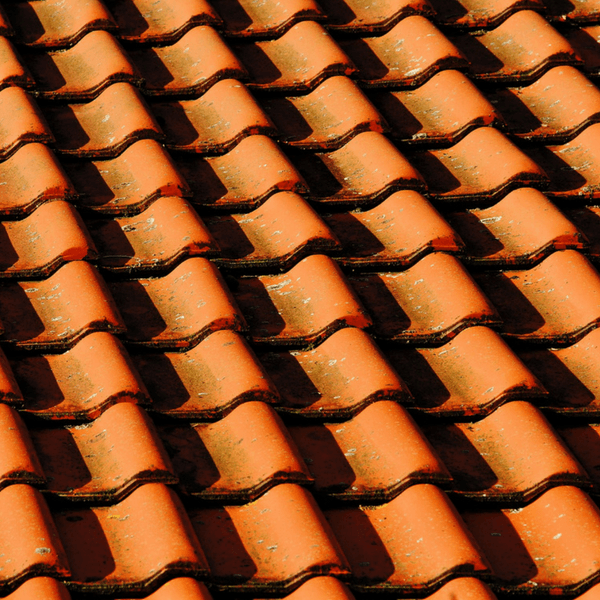 Tile roofs are a grand threat to windows – even more so than roofs made of shingles. If a tile from your roof (or a neighbor’s roof) gets blown off mid-hurricane, the last thing you want is to be in fear of it shattering a window. When hurricane-force winds enter a home, the damage is already done. When preparing for hurricane season, you want to make sure that the windows you are installing for your home are high quality, able to resist high wind pressure and prevent leakage. Unfortunately, many people in hurricane-prone regions are ignorant to this fact, and they end up with windows that provide little to zero hurricane protection. As well as this, many companies in the hurricane protection industry offer products that fail in providing any adequate window protection for storms. You can trust ASP Windows and Doors to fully protect your home with strong, quality hurricane impact windows before the hurricane season starts. Most people know that one of the best ways to prevent window failure during hurricane season is to have quality shutters up to protect them and keep debris and wind from entering. However, not taking even a Category 1 storm seriously can damage and shatter windows. Even if your only method of protection is nailing down sheets of plywood to your window, that is better than leaving them bare for the storm. 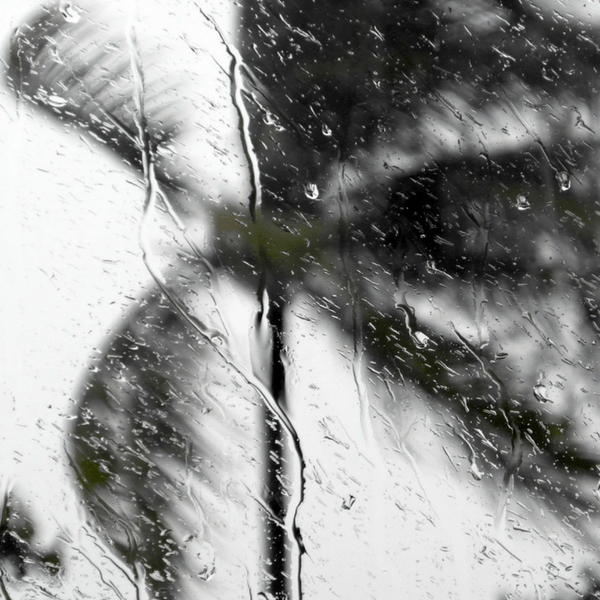 Hurricane windows can provide protection and peace of mind for storms and beyond. 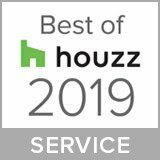 To ensure a sound installation, as well as an understanding of what can best protect your house, it’s important to choose a trusted installer who has had South Florida’s back since they put up their first shutter. At ASP Windows and Doors, we specialize in protection and impact proofing your home. Contact us today to see how we can prepare your home from storms and other outside elements.